We here at Musicata – Hamilton’s Voices are excited to introduce you to our wonderful new website. 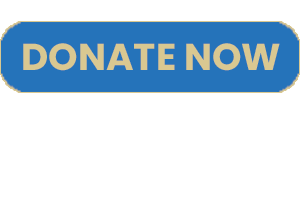 There are many great features to the site, including the capacity to buy tickets, make donations, watch videos, and, of course, this new blog, where we’ll update you on all things Musicata, as well the latest from the world of choral music. This initiative is to broaden our reach and make us more accessible to the Hamilton Community and the rest of the world.  We thank all of those who have made this possible including, The City of Hamilton’s Enrichment Capacity Fund, our Musicata Choir Members for their input and Craig Logue at Southpaw Creative for his web design services. Please feel free to share your feedback with us by dropping us a line. Don’t forget to follow us on social media and subscribe to our newsletter for all the latest news. Ready to Start the 2018-19 Season! Musicata – Hamilton’s Voices’ re-branding initiative saw a successful launch with our first concert in November 2016. Our second season continued to be well attended and well received by the community. 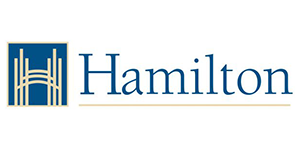 As we continue into our third season, our new brand is proudly reflective of Hamilton’s increasingly strong presence on the Ontario cultural stage. Musicata will continue to market ourselves as explorers of new choral territory under the expertise of Dr. Bergs, while continuing our strong tradition of choral excellence. Dr. Bergs’ innovative programming is taking the choir in adventurous new directions that we are keen to share with a wider audience. Our mission and primary goal is to elevate the human experience through our choral performances and to engage a wide-ranging audience, including people who have not yet had exposure to classical and/or choral music. We are committed to collaborating with local professional musicians, composers and guest artists who are just beginning their careers. The 2018-19 season will engage percussionists, a pianist and Canadian composers in various combinations with the choir. The programming will support our new brand as a continually evolving choral presence with a fresh vision and the choral skills to successfully implement exciting and innovative planning. It will contribute to our overall choral development by having us work on arrangements and compositions that go well beyond the standard repertoire. Our intent is to challenge and inspire our members to learn new styles of music, work with new musical artists, and lead the way in bringing new works to the public.  Feel free to reach out to us if you have any questions regarding opportunities for Membership, Community Partnership, Volunteering or Artist Collaborations.